What results do people achieve? 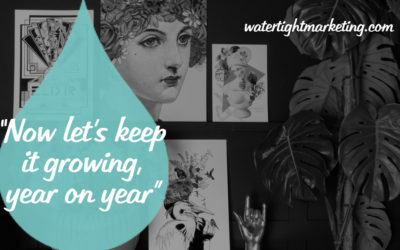 Whether you work through an intensive transformation programme, or dip into the Watertight Webschool, what we want for you is real results in the form of sustainable sales growth. A clear understanding of how marketing supports every step of a sale, and a way of making decisions that ensures that you maintain momentum in the right direction. 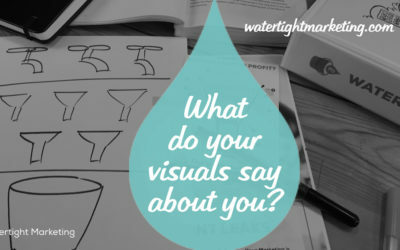 A common language used across your whole business, allowing people to understand and enjoy their contribution to business growth. Sustainable and repeatable sales results that increase in a predictable way over time, giving you a steady platform for scale. 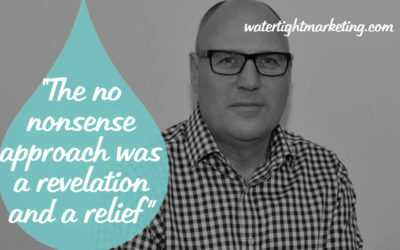 However people navigate through the Watertight Marketing methodology, the outcomes have a common theme… relief and results! B2B Marketing Case Study | Dragonfly Training operates in more than 50 countries, with over 250,000 from more than 3000 schools. 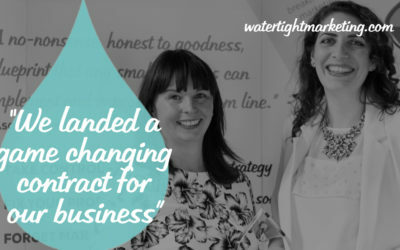 Taking a Practitioner Guided journey through the Chapter Companion course son Watertight Webschool over 12 months gave them the focus to create a structured marketing plan, and stick to it. At just six months in they were 20% up on previous years sales, with much more still to implement. 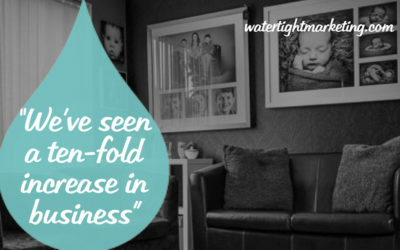 Micro Marketing Case Study | Andy Nickerson runs a family photography studio with his wife. 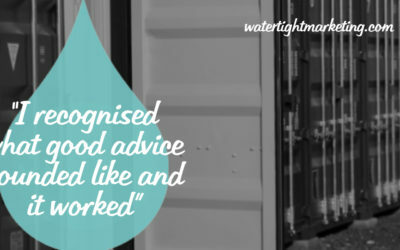 They took a structured approach to working through the Chapter Companion courses on Watertight Webschool, supplemented with a monthly half-hour check-in with a Certified Practitioner. They credit the process with a ten-fold increase in bookings, and a similar growth in their confidence. B2C Marketing Case Study | With 25 years in the building trade, Julian Farmer – MD of Ambassador Home Extensions – felt his marketing was holding him back. 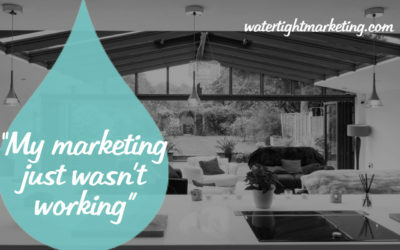 With his clients typically spending £50-100k on their home extension projects, he felt that the Watertight Marketing methodology finally answered his questions. 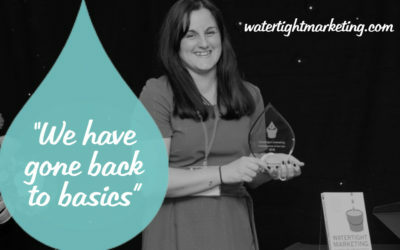 Working though with a mix of Watertight Webschool courses, and some review time with a Certified Practitioner has given him the confidence to invest in a rebrand and new website. B2B Marketing Case Study | Face for Business provides virtual PA services to a wide range of other organisations. From simple reception support for smaller companies, to regular core business administration and dedicated PA services for medium and larger businesses. 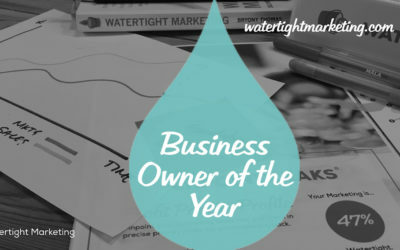 Their marketing manager, Sara Parker, has energetically made Watertight Marketing the internal language of the business. It contributed to them securing their ISO certification, as well as underpinning impressive sustained growth year-on-year. eCommerce Marketing Case Study | Audenza is a mutli-award winning online interiors business, selling sumptuous things for your home and garden. 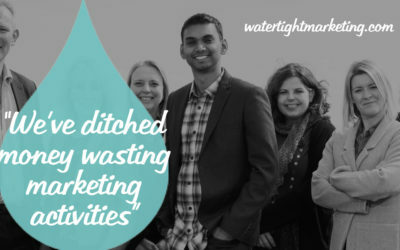 This family-run business, featured by the likes of The Sunday Times, Harpers Bazaar and The Telegraph, has doubled in turnover and profit, and then doubled again, since starting the process of embedding Watertight Marketing in 2015. 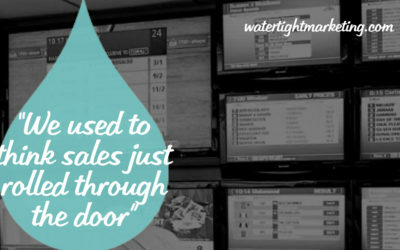 SME Marketing Case Study | George Spence, MD of Redspot Storage was one of the first people to complete an end-to-end journey through the Chapter Companion courses on Watertight Webschool. He as partnered by Cheryl Crichton, and has embraced the methodology whole-heartedly. He credits the approach for helping him maintain focus and confidence when his the landowners of his Bristol location forced him to close his most successful storage site. If your business is looking for similar successes to these, and many more clients, there are three ways to work with us. A 12-24 month process lead by Bryony and team, typically suits a seven-figure (upwards) business with 25 or more people. For smaller teams, or those who want a lighter touch, you can connect with one of the Certified Practitioners directly. Jump into our comprehensive learning platform, with courses and resources to accompany every key concept.